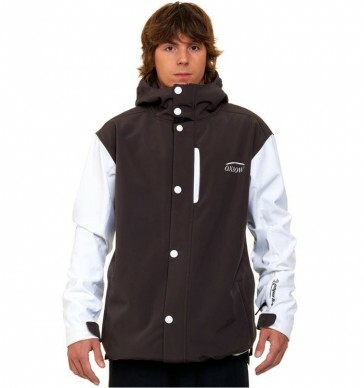 This is a snow jacket even though it is not apparent at first glance. It determines many of you have been waiting for. This jacket is very large.